Warm greetings from Cambodia! It feels like endless summer here, but the children are returning to school and the rainy season has just about finished, which means the approach of autumn in the tropics. How was your summer? Did you keep up your practice? Personally, I feel incredibly grateful for another great season of teaching yoga and expanding my horizons. The summer began with workshops in Maine, and ends with workshops in Cambodia. In between I did a whole lot of teaching in Cambodia to inspiring people of all ages and abilities from all around the world. Looking forward into the autumn, I will be in Siem Reap, Cambodia for a bit longer. 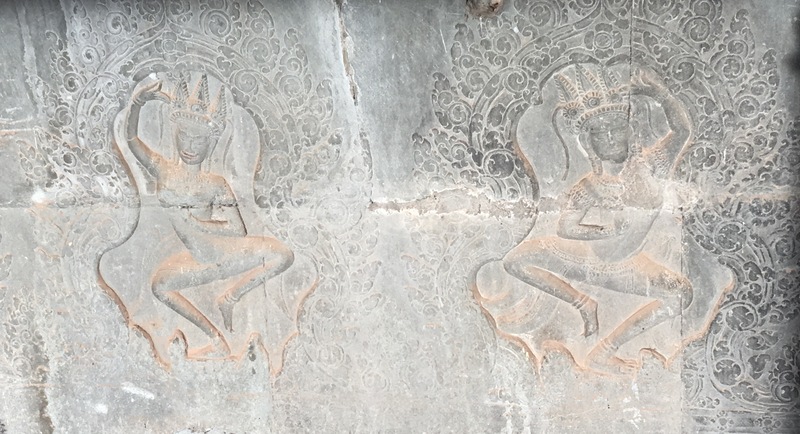 I’m teaching daily at Navutu Dreams and Anahata, for anybody still in Cambodia, and am running a series of workshops at Navutu Dreams in September, starting Sunday, 10th September. The theme for the workshops, in line with my November retreat, is Deepen Your Practice. The idea is that in 2 hours, you have more time than in a standard 60-90 minute class to explore alignment and more subtle aspects of particular postures, to practice variations, and to work on expanding your practice to include pranayama and meditation. Doesn’t that sound like a yogi’s dream? How would you like to do that a couple of times a day for a whole week? (Who wouldn’t?!) But wait, you can: There are a few spots left on my November 12-18 retreat at Ashok Tree in Tiruvannamalai, India. It’s going to be a fabulous week of stretching and toning the body, relaxing the mind, and nourishing the spirit in the beautiful environs of Mt. Arunachala. This package has amazing value and includes airport transfer, local tours, and an Ayurvedic massage. If you’re already booked in, I hope you’re getting excited (I know I am); if you’re thinking about it, let me know if you have any questions and how I can convince you. And if you’ve never been to India before, this will be a beautiful, peaceful introduction. I’d love to share this place with all of you, but there are only a few spots left, so book your mat soon! If there’s one thing I’ve learned in this year of teaching in South/Southeast Asia, it’s how amazingly diverse and beautiful – and rapidly growing – the international yoga community is. Retreats provide such a valuable opportunity to take time from your normal life to nourish yourself and spend time with like-minded yogis and yoginis. 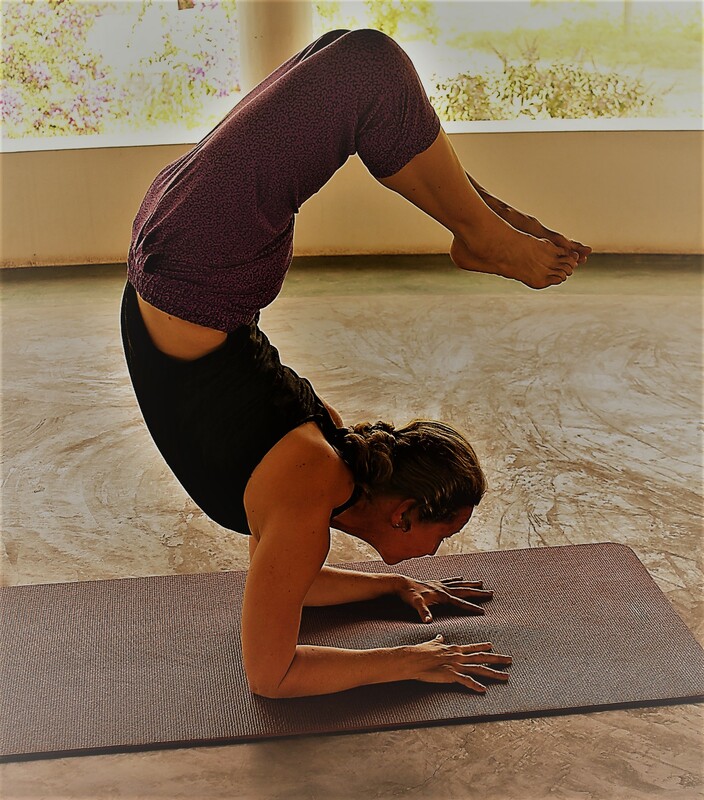 This time spent building your yoga community (sangha) and establishing new friendships with fellow yogis who can share the experiences – the rewards and struggles of yoga practice on the mat and off – is one of the intangible benefits of retreat that stays with you long after the retreat has finished. Give yourself this gift. Wherever you find yourself this autumn, I hope that you breathe easy and find your flow on and off the mat.